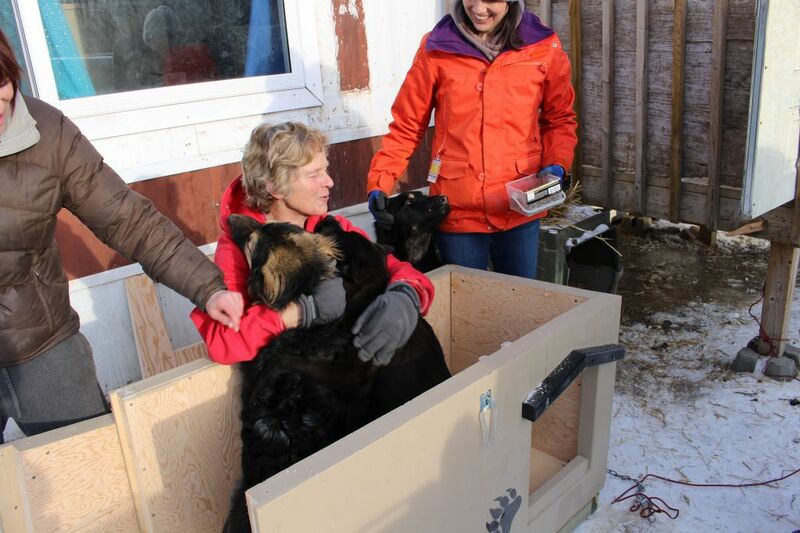 The Walls 4 Winter program provides insulated pet shelters and straw to residents in rural communities that otherwise would not be able to provide warm shelter for their pets. This program includes providing Spay-Neuter-Return of owned pets. Since January 2015, we have partnered with the Alberta Job Corps. They were looking for a new project for their program and our project fits their needs. We provide the supplies and they provide the talent to build the finished product. They can build up to 10 high-quality pet shelters each week that are fully insulated and provide wind break. Best of all, all the pieces are detachable which makes them convenient to store and transport. We screw the pieces together when we arrive at our destinations. Details Insulation is another one of our generous partners. They sprayfoam the floor of every shelter at no cost to SCARS. This makes the shelters even warmer! We are very grateful for this ongoing support! 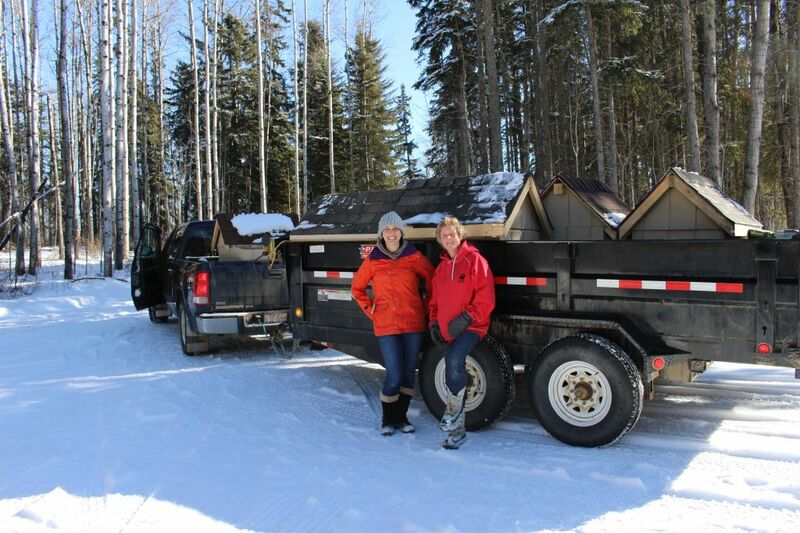 How to help: If your company is interested in helping us build shelters, send an email to scars@scarscare.ca. Make an online donation to SCARS and indicate in the “Message for Second Chance Animal Rescue Society (SCARS)” area that you want the donation to go towards our Walls for Winter program. Looking for a new garden shed? Mention Hole’s Greenhouses when purchasing a shed from Shed Solutions Edmonton and Hole’s will donate $100 to our shelter building program. You can purchase them at the Hole’s Enjoy Centre at 101 Riel Drive in St. Albert or anywhere Shed Solutions’ sheds are sold. When you make your purchase, be sure to mention that you want Hole’s to donate $100 to SCARS! We need volunteers to help us deliver the shelters. 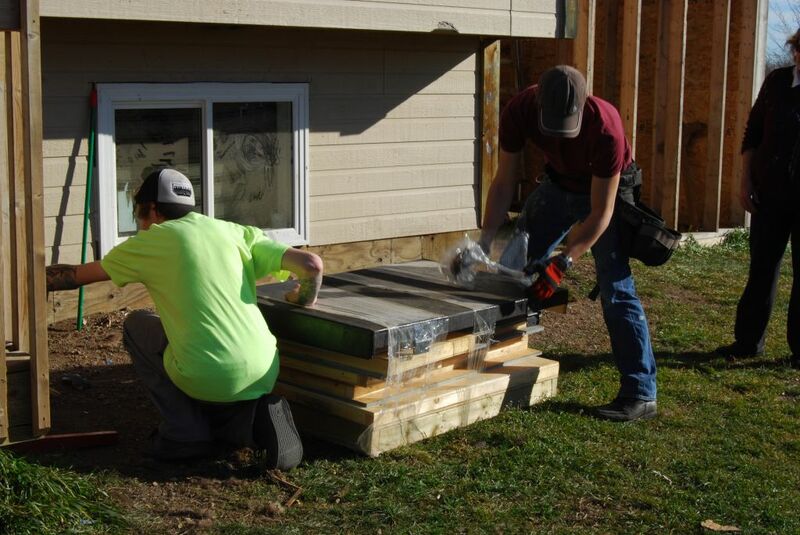 Once the shelters are constructed or donated they need to be delivered to the home that needs it most. This is a commitment of six plus hours and we especially need people who are available during working hours Monday to Friday. Watch Terra MacLean talk about the SCARS shelter program during the March 7, 2017 edition of the Global TV Edmonton morning news.